FCA is a federated body and its members are each State and Territory financial counselling association in Australia. 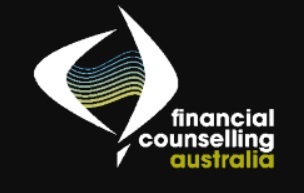 Financial Counselling Australia was formerly called the Australian Financial Counselling and Credit Reform Association (AFCCRA). The change of name took place on 9th May 2011. On 29 June 2016, FCA’s legal structure changed from an incorporated association to a company limited by guarantee.